Gameplay-facilitating trainer for Tales of Vesperia: Definitive Edition . This trainer may not necessarily work with your copy of the game. 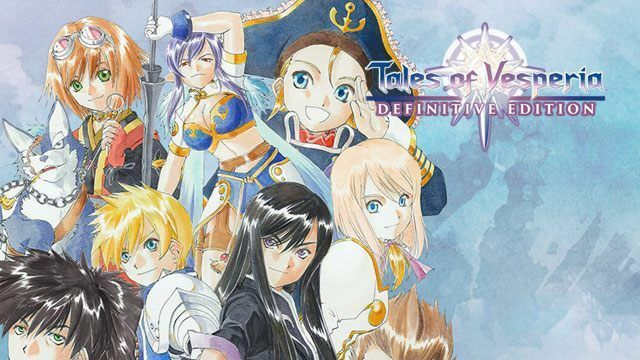 Available here: Tales of Vesperia Definitive Edition Trainer.